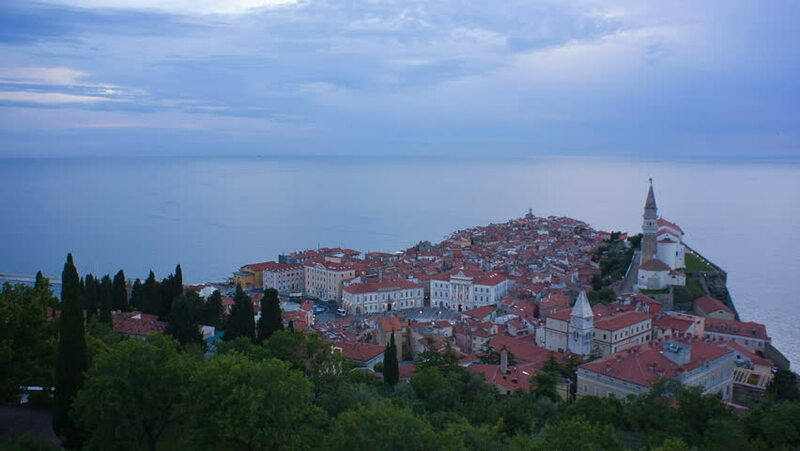 Small city by the sea in Slovenia. Coast city Piran was shot at sunset, almost night. People walking around, ships and tankers sailing on the sea. Beautiful cloudscape. hd00:23Hiking along the trail on a Sunny day. Group of friends summer adventure travel in mountain nature outdoors. The trip through the mountains. A group of people on top of the mountain. 4k01:00Flight around Hohenzollern Castle in the Swabian Jura, Baden-Wurttemberg, Germany. Original untouched LOG format.